The Nintendo Switch is, for the majority of its games, a hybrid console. You can take that experience on the go or pop it into the unwieldy dock for some higher resolution play on your TV. There are a pocket full of games that don’t support this at all though, and DrinkBox Studios’ Severed is now the latest one. The first-person dungeon crawling adventure can only be played in handheld mode, but there’s a pretty simple reason as to why. 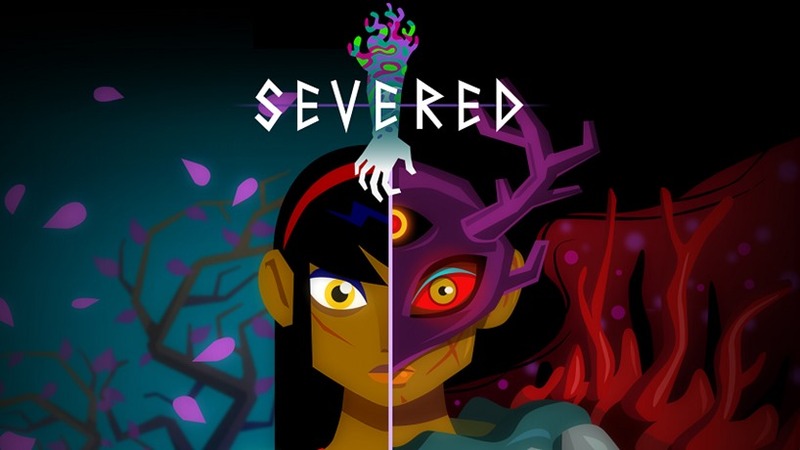 Severed started its life as a mobile game, before quickly being ported over to the PS Vita where it found even greater appeal. The one thing those two have in common? Touch controls. Severed hinges on touch controls for combat, as you guide your one-armed heroine through a series of RPG powered hack and literally-finger-slash encounters. Without touch, Severed just isn’t the same, which makes it hard for the game to translate to a traditional gamepad. It’s a game you should play, if you happened to miss out on it on the PS Vita.